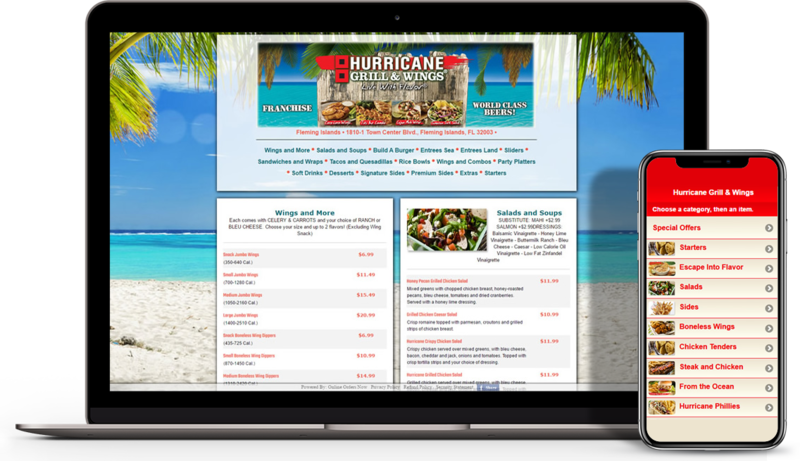 Integrate your online ordering with your POS! One of the best things about Online Orders Now is that it is fully integrated with the most popular point-of-sale systems used in restaurants: Aldelo, Maitre’D 7 & 8, Microsale, rPower and many, many more. If your restaurant doesn’t use one of these brands, we can still deliver orders to your restaurant through a connected printer or fax machine. Whether you receive 1,000 or 10,000 online orders per month, you pay the same low monthly rate. We don’t impose any limits or fees based on volume. When a new customer orders from your restaurant, you will be notified via email so that you can give them special attention. Does your restaurant use a 3rd party for deliveries? Online Orders Now will automatically send them a copy of each delivery order by email or fax to close the loop. Online Orders Now is a full service product. We do all of the work for you. 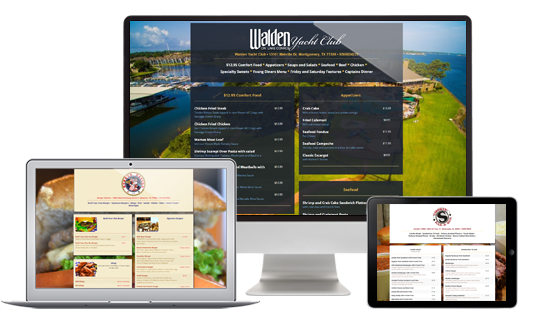 However, for restaurant owners and managers who want to do the work themselves, we provide a full featured administrative web interface for making real time changes including; Pricing, Item Descriptions, Delivery times, business hours, holidays, and more. 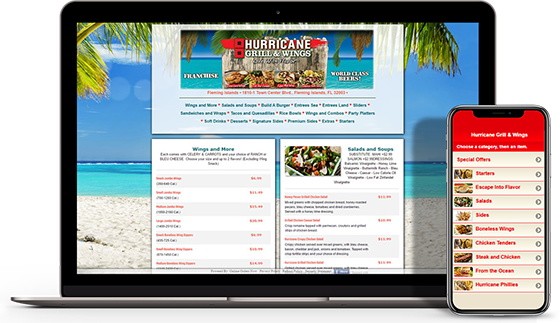 Hurricane Grill & Wings took the country by storm in April 1995 at our original location overlooking the ocean in Ft. Pierce, Florida. It didn’t take long for our guests from near and far to crave our 30 plus flavors along with our award winning wings which have become the signature of the Hurricane Grill & Wings menu. View a Live Demo: Use TEST Phone # “813-286-9000” to access menu. 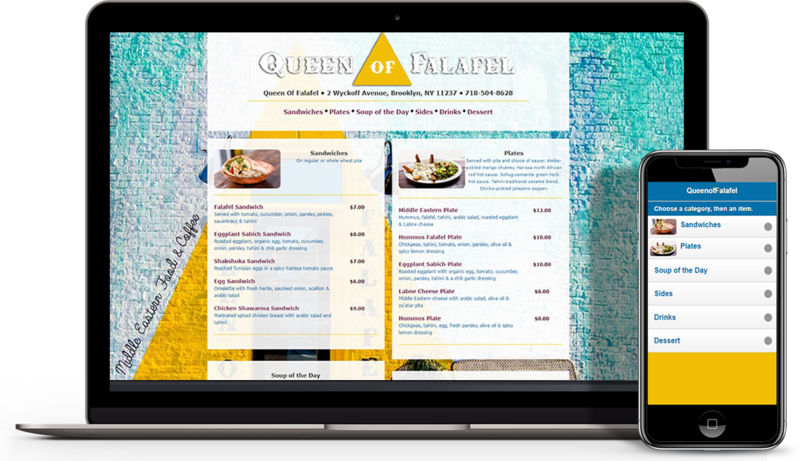 Queen of Falafel launched in October 2015 as part of a much larger art / theater / performance space called House Of Yes! 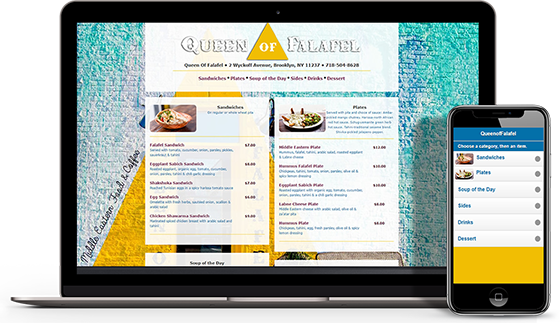 Queen of Falafel is a family-run cafe featuring time tested Moroccan & Middle Eastern recipes passed down through the generations. Call us today at 813-549-7010 to speak with one of our sales associates and start setting up your online ordering system today. You can also use the contact form by clicking the button below.